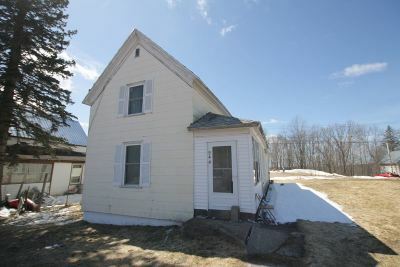 944 County Route 60 Newton Falls, NY. 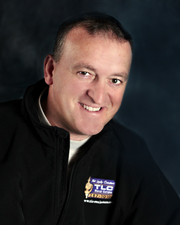 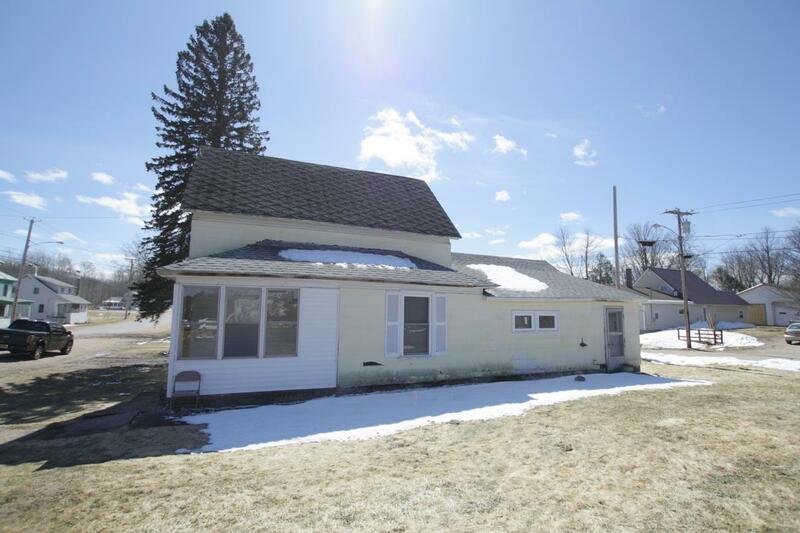 | MLS# 41666 | TLC Real Estate ~ Buying or Selling We Are There! 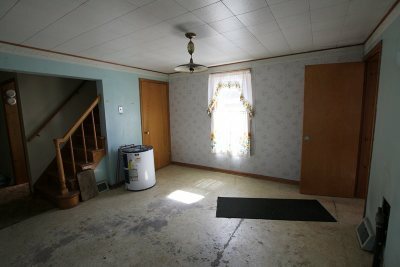 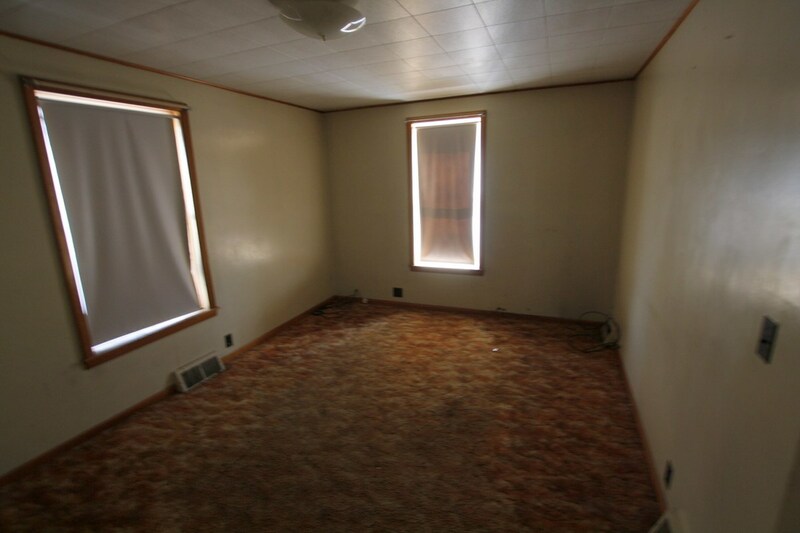 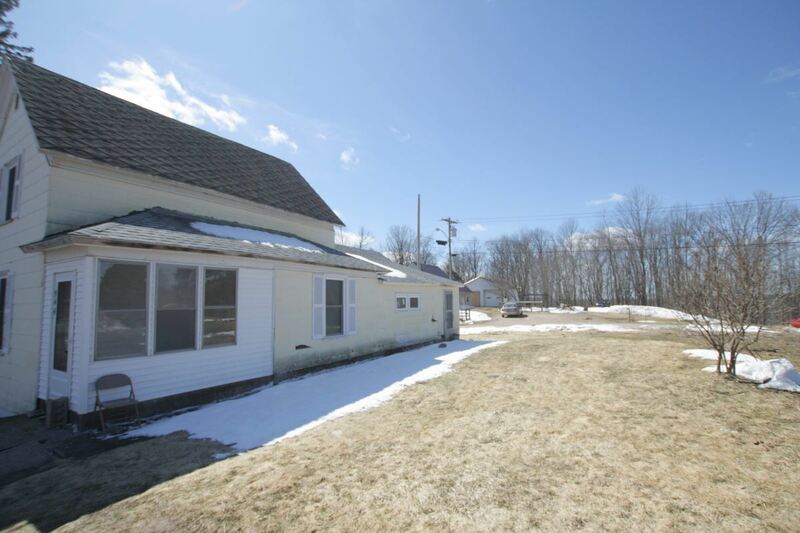 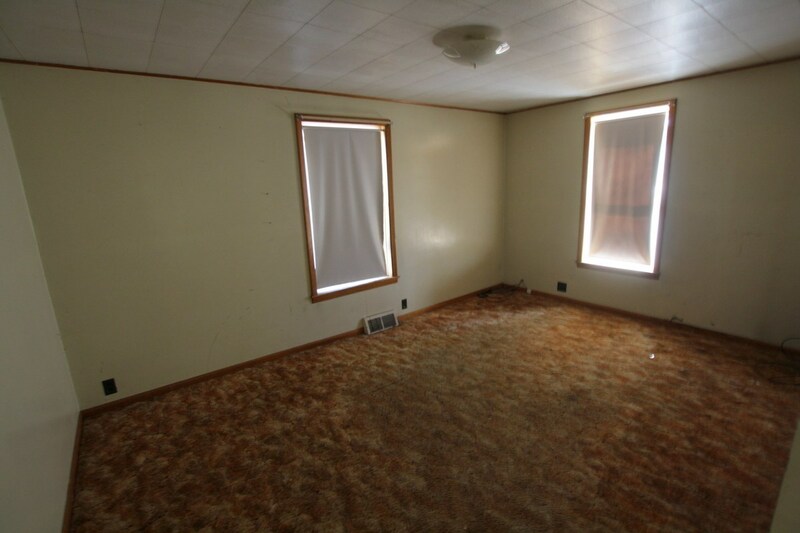 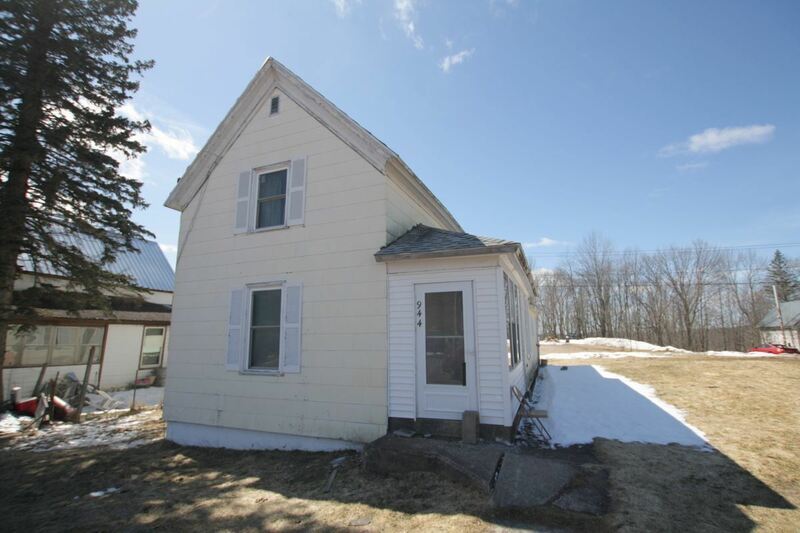 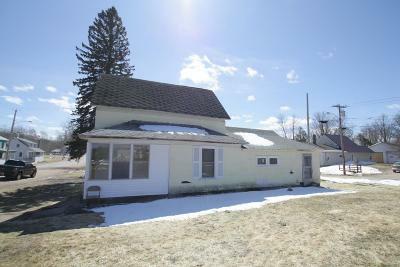 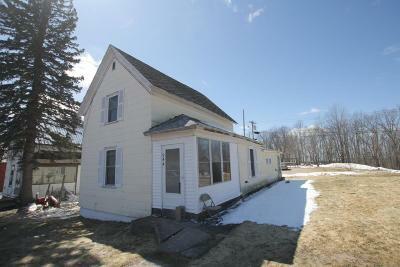 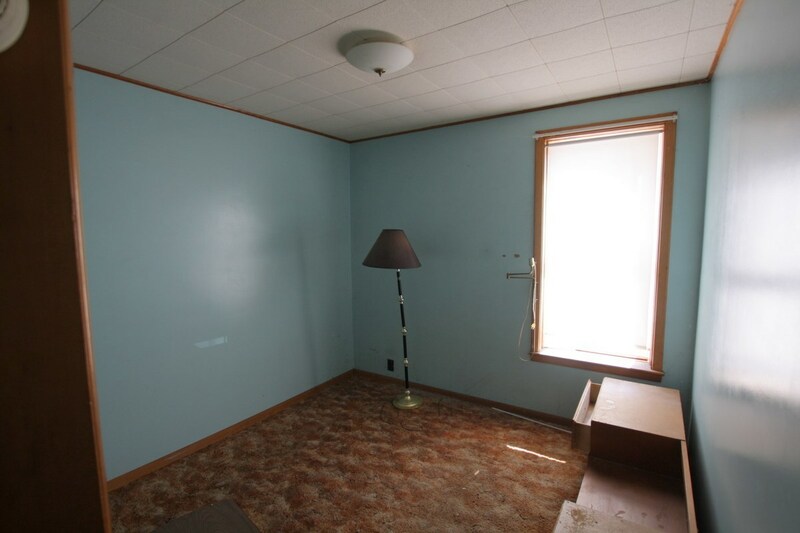 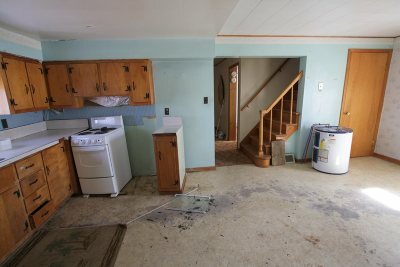 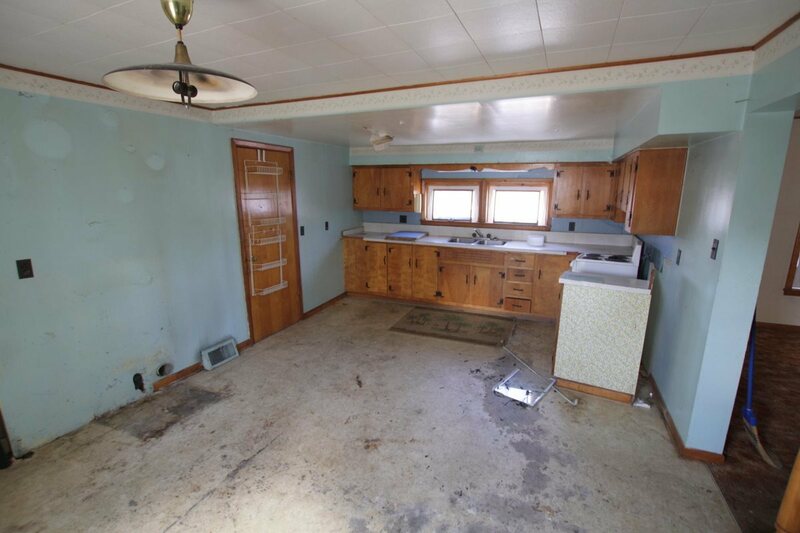 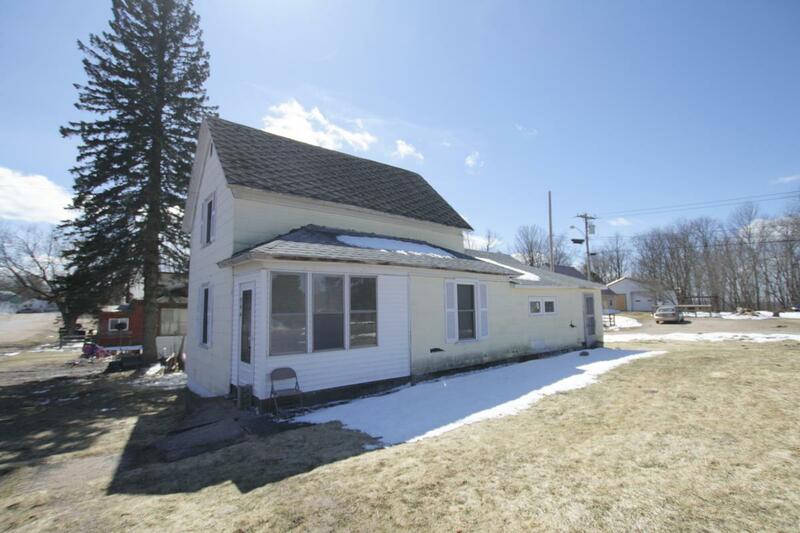 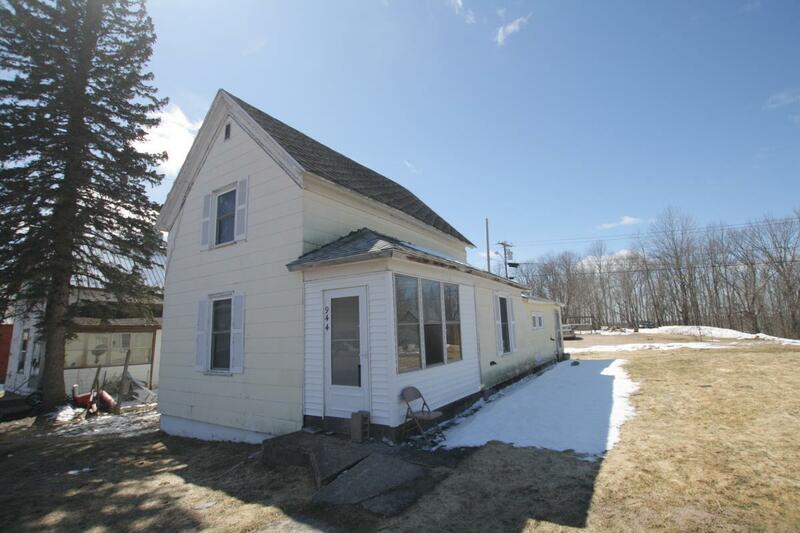 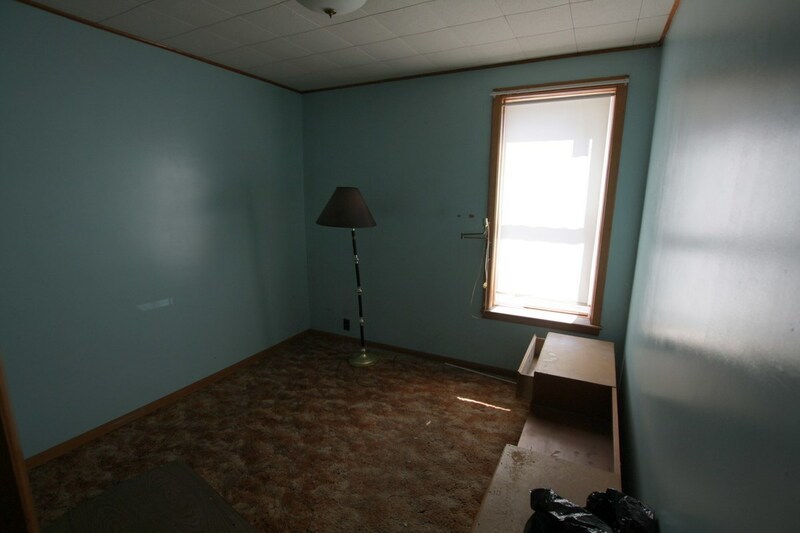 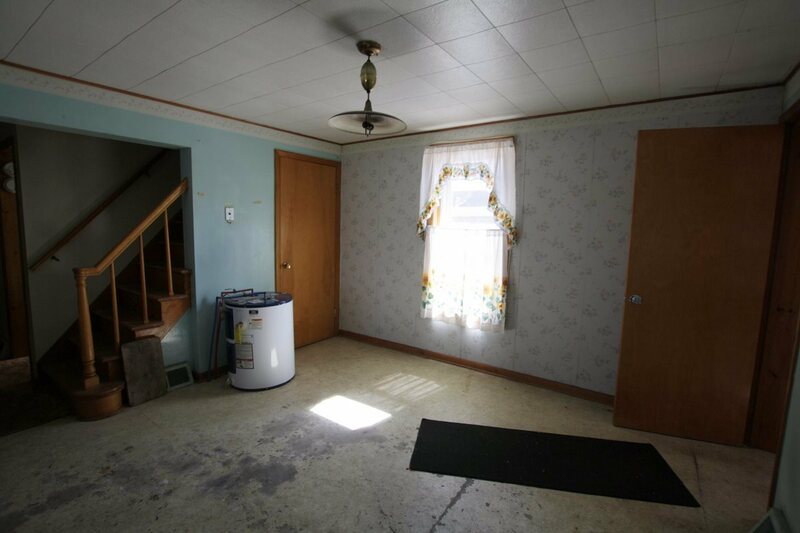 $19,900.00 for this property in Newton Falls! 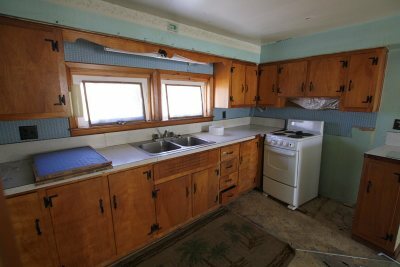 Updated windows throughout the home and the back roof was just put on 2 years ago. 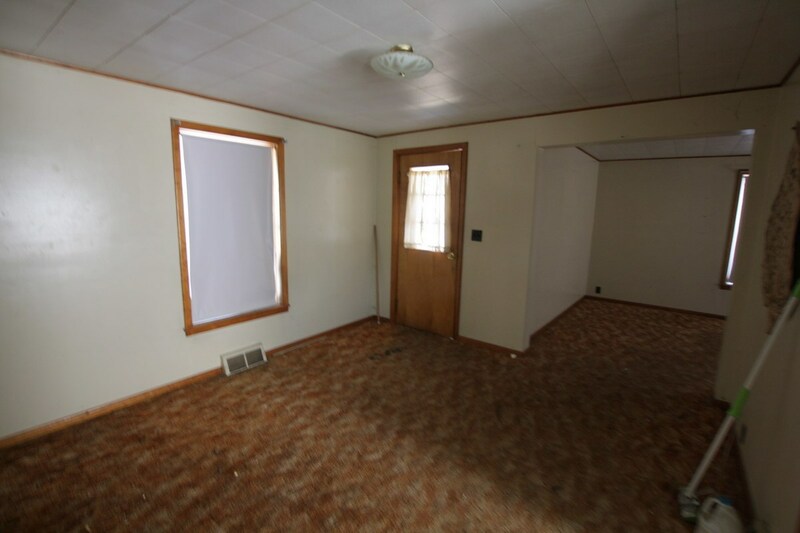 Walking into this home from the enclosed porch, you will be greeted by an open dining/living room. 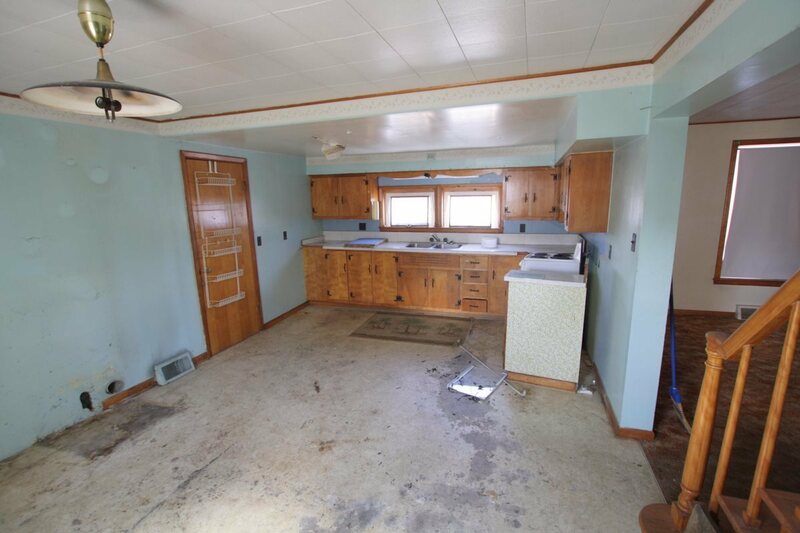 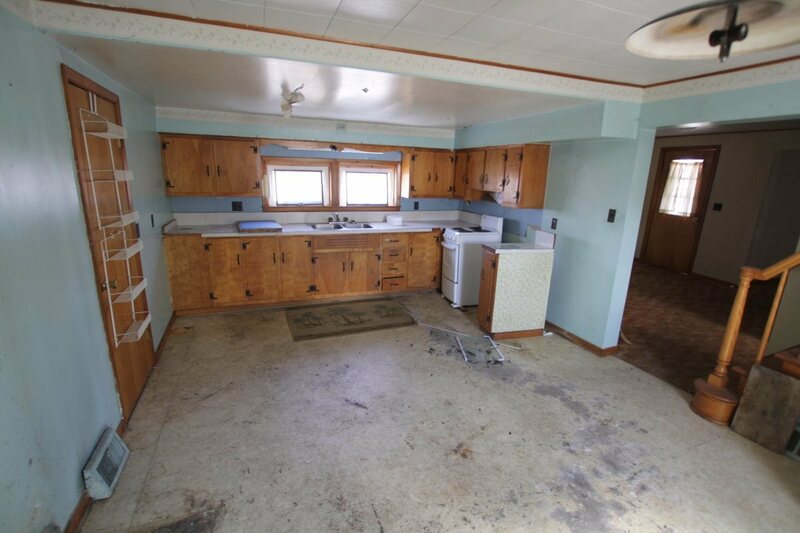 The kitchen is large and features an eat-in area as well. 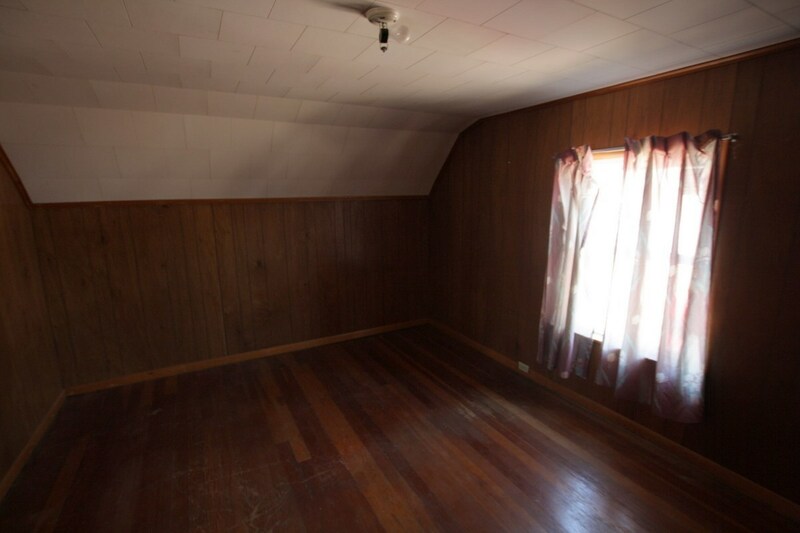 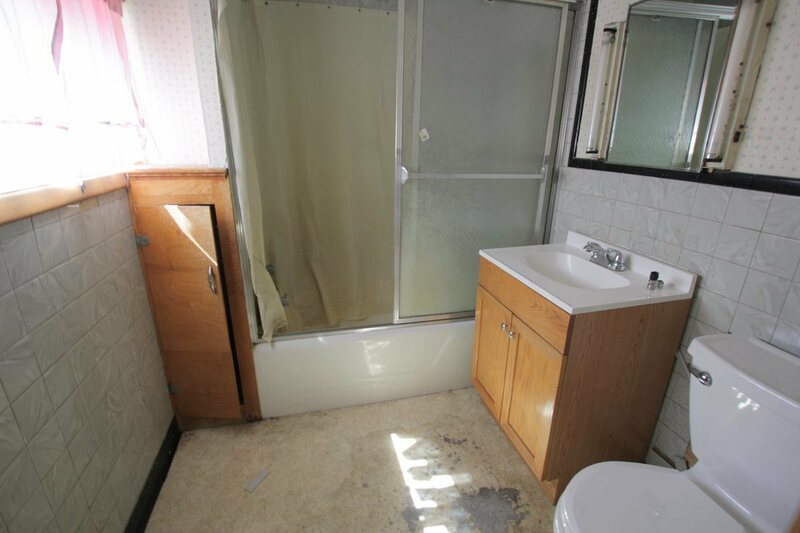 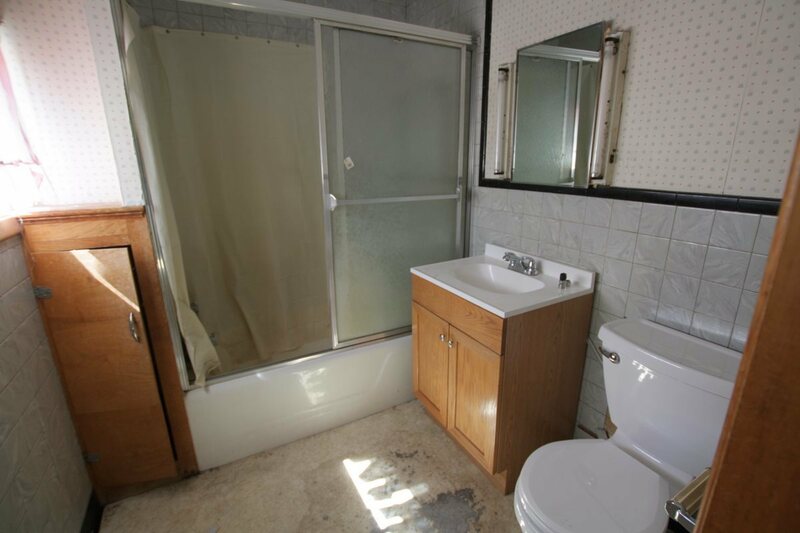 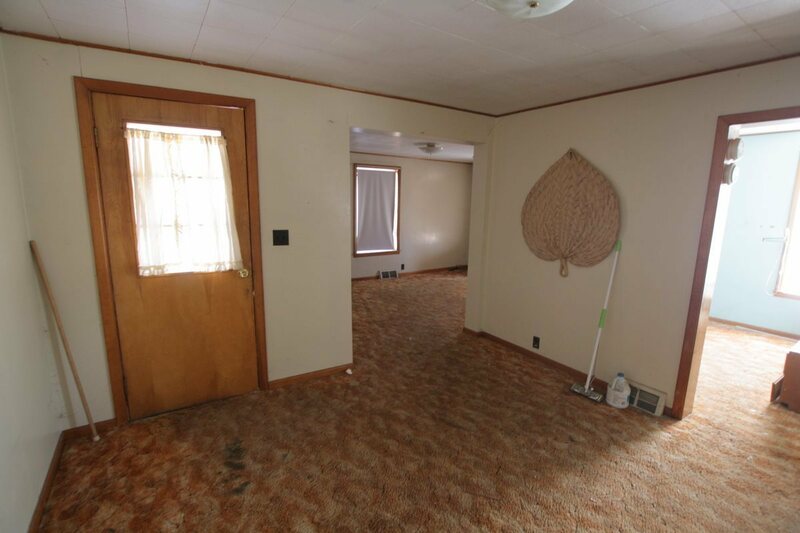 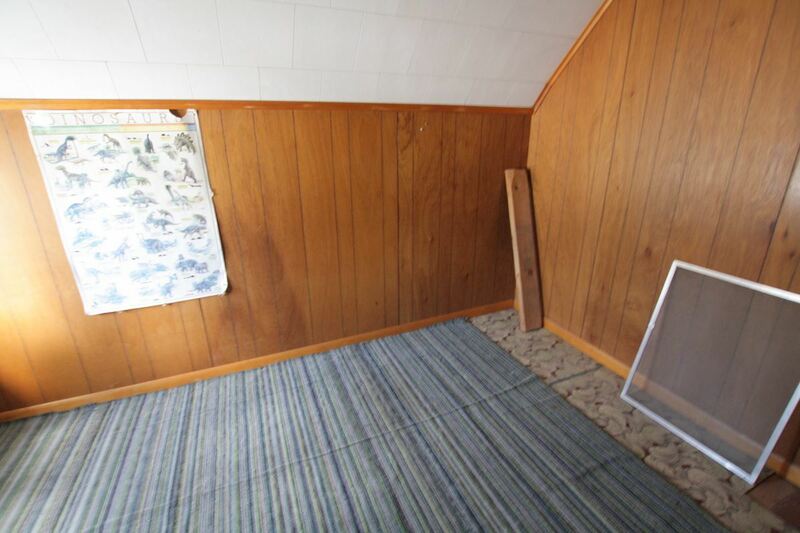 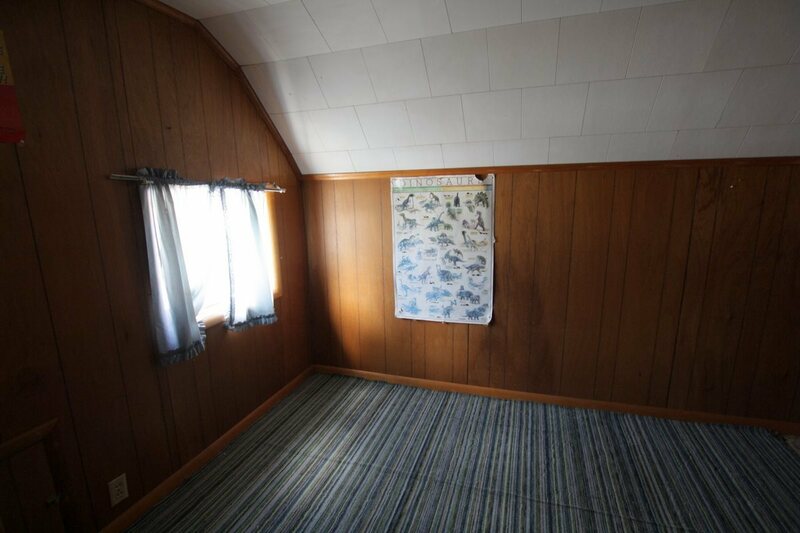 The rest of the first floor features a bedroom, full bath and a bonus area. 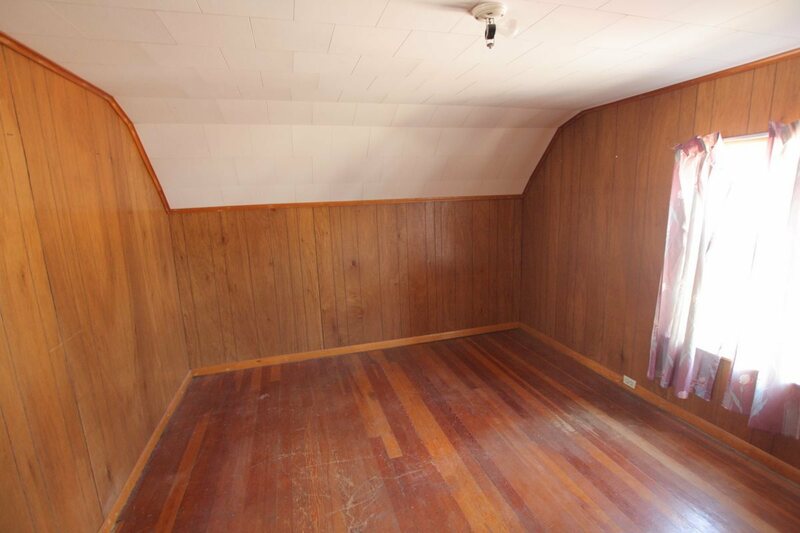 Upstairs there are two smaller bedrooms.